How much you should expect to pay on social media tools? Check out these key features to look for in a social media marketing tool for monitoring and analyzing different businesses. So you own a business and you decided to promote it via social media. Maybe you’re trying to make your blog influential, so you’re doing that through social media. Maybe you’re a brand manager, online marketing expert, social media marketing specialist, sales manager, customer service specialist, or PR specialist. The role doesn’t matter. 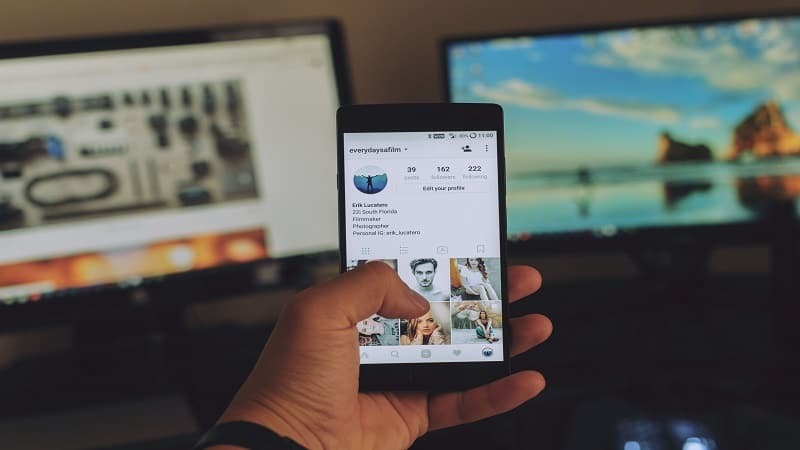 If you’re using social media for any type of promotion, you must be ready to invest some time and effort (and maybe some finances) into analytics. How can you tell whether your campaign is successful or not? Is it just about the likes and comments? No; it’s about conversions. You have to monitor the way your social media activity is contributing towards the business results you aim for. You’ll listen to the audience. By analyzing the reactions to your actions, you can figure out what would make your SMM campaign more successful. You’ll improve your approach to customer support. 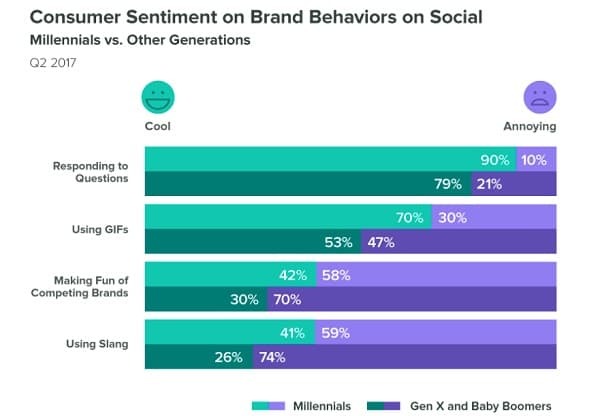 The Q2 2017 Sprout Social Index showed that 90% of Millennials and 79% of Gen X and Baby Boomers expected brands to answer their questions on social media. If you know what your followers expect (and you’ll find out when you analyze their behavior), you’ll be able to offer better support. 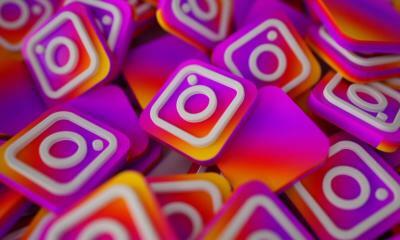 The same report showed that 70% of Millennials liked seeing GIFs on a brand’s social media page. These are average results. How many of your followers like seeing gifs? You’ll find out if you monitor and analyze! You get a chance to engage with your customers. 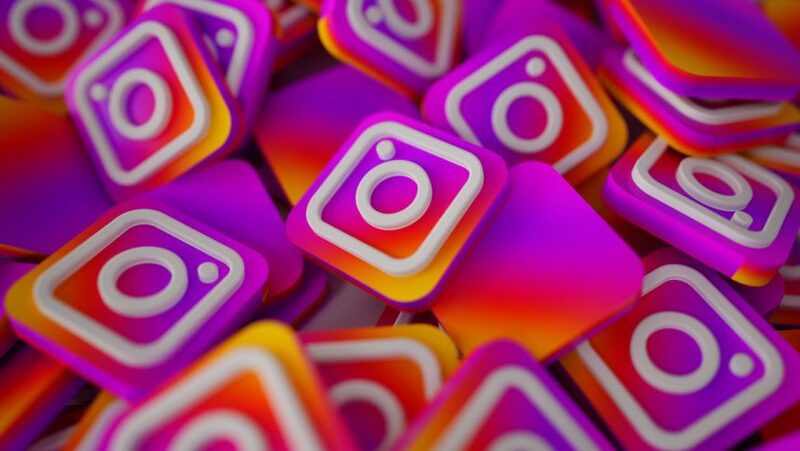 SMM extends beyond publishing content and answering questions on your pages; it’s also about monitoring the way people talk about your brand across social media and responding to the mentions. These were only a few of the many reasons why it’s important to monitor and analyze. If you don’t have time to do that, you should consider hiring another team member. You may also hire a writer from AustralianEssays, so they will take care of content development and you can focus on monitoring. Whatever option you choose, you’ll still need to rely on the right tools for monitoring and analyzing. We’ll list some of the most effective ones at the moment. How well do you know your Twitter followers? The answer to that question is very important for the way you approach Twitter marketing. FollowerWonk lets you dig a bit deeper into Twitter analytics. You’ll understand who your followers are, where they come from, and how influential they are on this platform. You can also use the tool to find and connect with influencers in your niche, so you can suggest collaboration for branding purposes. With this tool, you can analyze your brand’s social media sentiment. That’s the perceived positive or negative mood among your audience related to your brand. RapidMiner relies on text-mining methods to analyze online reviews and social media posts, so it lets you monitor the general attitudes towards your brand, products, and services. When you have those insights, you can engage in that communication to improve the perceptions. This is one of the most important tools to use for monitoring and analyzing. 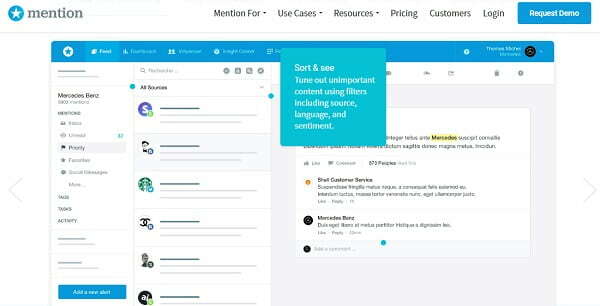 The name is self-explanatory: Mention lets you monitor the mentions. You’ll see what people are saying about your brand online, and you’ll be getting the updates in real time. Is “Yeah, sure!” a positive or sarcastic statement? It depends on the context, right? That’s exactly why sentiment analytics tools can fail sometimes. 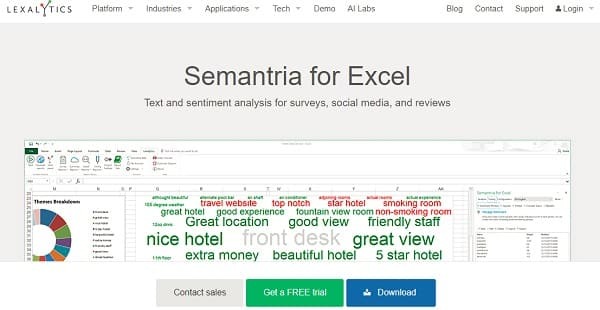 Lexalytics addresses that issue. The tool recognizes the importance of all words in the sentence, so it evaluates the tone based on the context. From the moment you start scheduling tweets with TweetDeck, you’ll realize that timing is important in social media marketing. The same tool lets you monitor your interactions and track hashtags, so you can notice when your target audience is mostly active. Then, you’ll schedule your tweets to get the perfect timing. That will certainly have a positive effect on the engagement levels. Brandwatch analyzes over 70 million sources to track brand mentions. These sources include social media sites, blogs, forums, videos, reviews, news, and more. You’ll get real-time notifications, so you can act as soon as you see people debating around your brand on social media. This tool is described as “your personal Facebook advisor.” That’s exactly what you need, right? First of all, you’ll get metrics that let you compare your business to the competition. You’ll get a great report that’s detailed but focused on the insights that really matter. With this, you’ll evaluate the way your brand is perceived on Facebook. Likealyzer will also give you tips on how to improve that status. This tool is great because it helps you monitor the brand sentiment across different social media channels. You can filter mentions by sentiment by tracking keywords such as amazing or disappointing, as well as emojis like thumbs up. Ultimately, the tool is focused on helping you understand how the online audience feels about your brand. Is your brand sociable enough? How would you grade your social media presence in comparisons with the presence of your competitors? That’s a hard metric to define, is it? Well, HowSociable makes it easy. 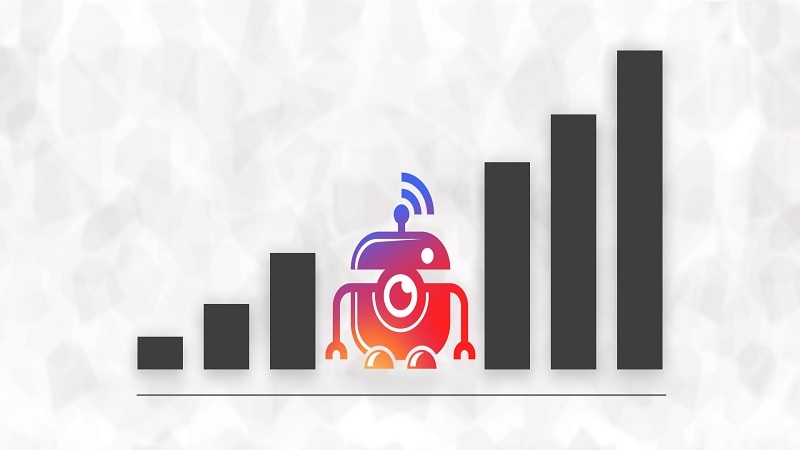 HowSociable will monitor several social media platforms and give you “sociability” scores. Content marketers usually use BuzzSumo when planning their campaign, since it gives them ideas on the most popular topics. 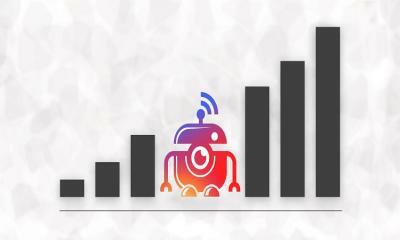 However, you can use the same tool to analyze and monitor your Facebook pages. The tool will give you metrics on each post, so you can compare how different updates rank and focus on the content that performs best for your target audience. If you don’t monitor and analyze the results of your social media efforts, why would you even bother developing a campaign? You have to know what results in your activity deliver at every point along the way. Thanks to the 10 tools we listed above, it’s not that hard for you to start monitoring the effectiveness of your campaign. Howard Robson is a blogger from Melbourne. He enjoys traveling, photography, computer games and meeting new people. So, feel free to join him on Twitter. Thanks for sharing your 9 Ways to Increase Facebook Engagement In an Algorithm-Crazed World, Brent. I learned a lot in your article, and I love the samples provided. Surely gonna share this to my friends.